Speeding: what effect would cutting limits have on road deaths? Would you be in favour of a cut in the speed limit? 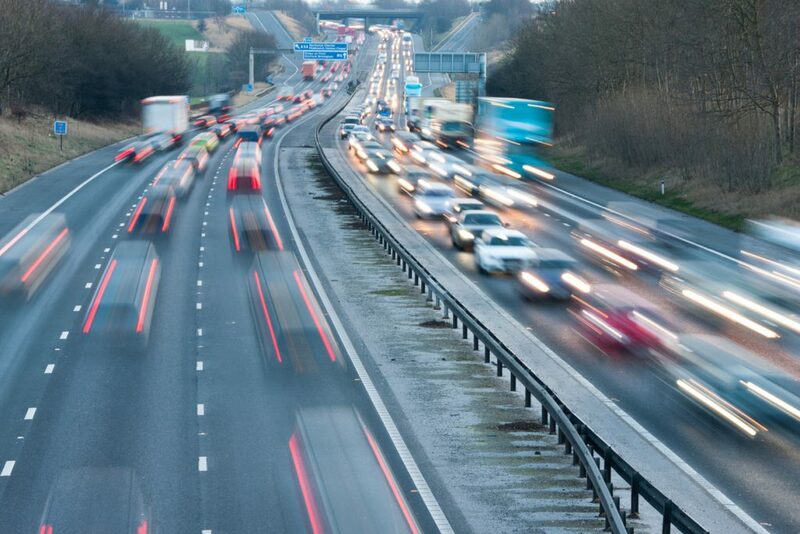 One expert believes that a 5 per cent reduction in maximum speeds – as little as 1mph in some cases ‑ would lead to a 30 per cent drop in fatal traffic crashes. And what about traffic enforcement cameras and 20mph zones? When both became a part of everyday motoring life, they were greeted with dismay by many drivers. But evidence produced at the Speed Summit, held by the Parliamentary Advisory Council for Transport Safety (PACTS), shows they’re now becoming more accepted. Speed is an emotive issue among drivers. 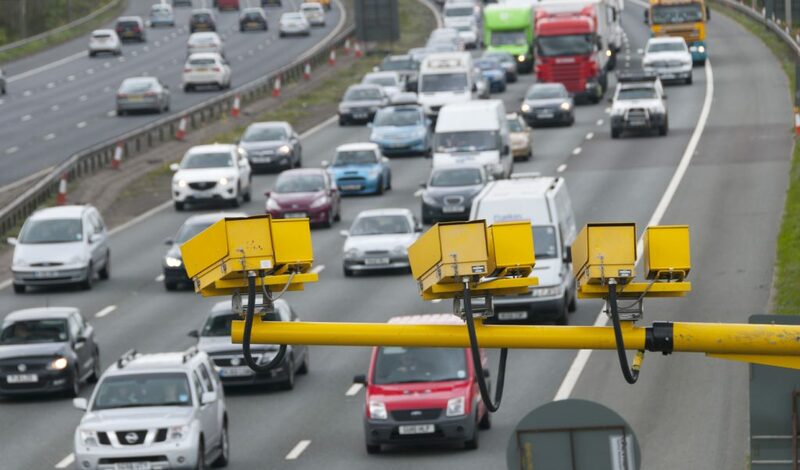 The Department for Transport has just revealed numbers caught speeding is higher than any other year in the past decade. Nearly 6000 drivers were caught exceeding the speed limit every day in England and Wales. But inappropriate or excessive speed are two contributory factors most often recorded by police at the scene of crashes. Here are some of the latest facts behind speed and speeding. Would cutting the speed limit save lives? If a pedestrian is hit by a car at 20mph, they stand a 1 per cent chance of being killed. If the impact speed is 30mph, that likelihood rises to 7 per cent. And there’s an almost one in three chance (31 per cent) that they’ll die if hit at 40mph. In the urban environment, 80 per cent of fatalities involve vulnerable road users such as pedestrians, cyclists and motorcyclists. The result is that many towns and cities are introducing 20mph limits. But the director of a company supplying road safety solutions doesn’t believe this will automatically cut the number of crashes. Richard Owen from Road Safety Analysis says there is no need to rush into 20mph zones. He claimed: “The 20mph zones frequently have lower average speeds to begin with. These often see poor compliance and preliminary evidence from research into signed-only limits suggests only a 0.7mph reduction in speeds.” He claims that for people to obey 20mph signs there needs to be an improvement in road safety through engineering measures as well as signs. Speed cameras became a part of motoring life in the 1990s. But ever since they’ve been viewed by many drivers as a cynical way for police forces to raise revenue from hard-pressed car owners. However, there is overwhelming evidence to suggest speed cameras do cut injuries and fatalities on roads. And there is growing acceptance of the devices. In Scotland, the A9 has become Europe’s longest speed-enforced road with 137 miles being monitored by average speed cameras. The result after the first 18 months saw a 33 per cent cut in fatalities, a 43 per cent reduction in incidents and all injury casualties down by 50 per cent. When drivers were asked, 70 per cent said they felt safer than if the cameras weren’t there. But new figures show around half of the fixed speed cameras in the UK aren’t switched on. Data from 36 of the country’s 45 police forces showed that four have no fixed speed cameras at all. And 13 forces have fewer than half actively catching drivers breaking the law. The 36 forces were responding to a Freedom of Information request from the Press Association. These forces oversaw 2838 cameras but only 52 per cent were operational. ” One expert believes that a 5 per cent reduction in maximum speeds – as little as 1mph in some cases ‑ would lead to a 30 per cent drop in fatal traffic crashes.” Green Flag – please grow up, stop click-baiting and name this “expert”. .Also show his evidence for such a quite unbelievable claim. Was there a 30 per cent drop in road traffic accidents during the oil crisis when there was a 50 mph top speed limit? Or today should 20 read 15, 30 read 25, 40 read 35, 50 read 45, 60 read 55. and 70 read 65? As I said. where is the proof. Is the top speed in the USA not 55 mph? How about reducing the speeds of trains, and aircraft? Steve – The information you have quoted did not appear in the initial email I received from Green Flag. Just what does Walsh mean by “speed contributes to about a third of deaths on the road”? Does he mean by people breaking speed limits? Or by people travelling at permitted speed limits? Where is his evidence for this reduction? Is he saying by cutting the 20 mph limit to 15 mph, the 30 mph limit to 25 mph, the 40 mph limit to 35 mph, etc will produce this one third of saving of lives in RTAs? If so, why not cut the limits by 10 mph, and save more lives? The number of deaths in RTAs has dropped greatly over the years; thanks to such things as seat belts, the breathalyser, vehicle crumple zones, speed cameras, etc. In all aspects of human life there are risks; countless people got killed or injured when horses were the main form of road transport. Pedestrians are responsible for many RTAs. If Walsh really wants to see more people obeying speed limits, he should be demanding head-up speedometer readings displayed on all windscreens. Has he worked out how much time “conscientious drivers” spend NOT LOOKING AT THE ROAD AHEAD but down at their speedos? Speed kills, fact. What’s not 100% certain is, exactly how much reduction in speed do we need to stop deaths. Another question is, will people stick to speed limits if they are reduced considerably across the board. We live in a society where time is money, and I doubt the reduced limits would be accepted by many. Any reductions in deaths is a good thing for sure, but education in the consequenses of speeding is the key i m h o.